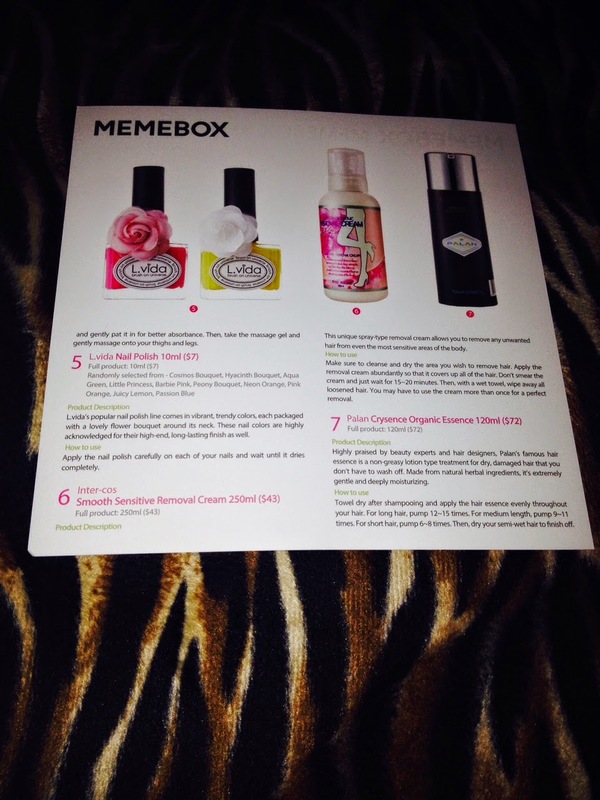 I received Memebox #12 today and off course I am posting it straight away! 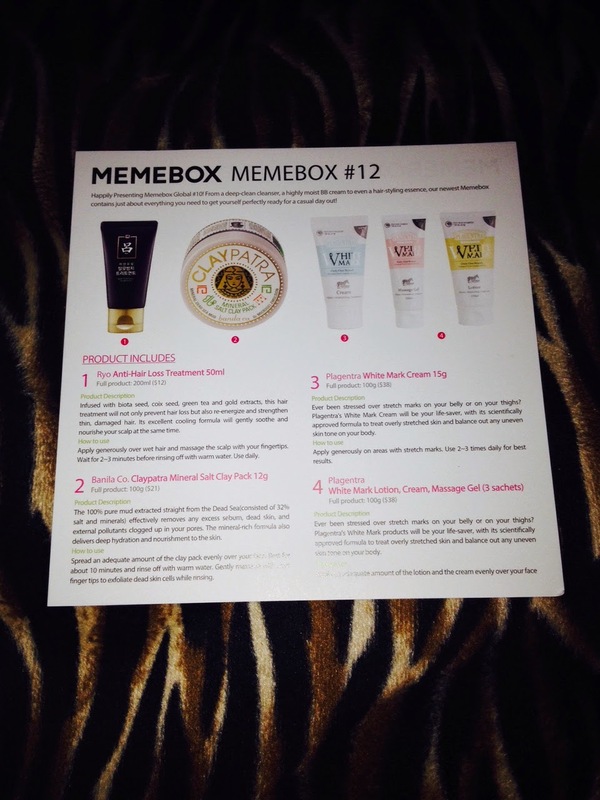 Memebox #12 costs 23$ plus 6,99$ shipping and features 6 full size/deluxe sample size items. but also re-energize and strengthen thin, damaged hair. It´s excellent cooling formula will gently soothe and nourish your scalp at the same time. The 100% pure mud extracted straight from the Dead Sea (consistent of salt and minerals effectively removes and excess sebum, dead skin and external pollutants clogged up in your pores. The mineral rich formula also delivers deep hydration and nourishment to the skin. I love clay masks, so I will give it a try. I just wish it came as a bigger sample. It is barely enough to really try the mask. skin and balance out any uneven tone on your body. Actually I don´t have any stretch marks worth mentioning, so this will go to someone else. L.vidas popular nail-polish line comes in vibrant, trendy colors, each packages with a lovely flower bouquet around it´s neck. These nail colors are highly aknowledges for their high end long lasting finish as well. I never say no to a beautiful nail polish! Especially if it is a pretty summer color! This unique spray type removal cream allows you to remove hair from even the most sensitive areas of the body. also love the very generous size of this! Highly praised by beauty experts and hair designers, Palan´s famous hair essence is a non-greasy lotion type treatment for dry, damaged hair that you don´t have to wash off. Made from natural herbal incredients it´s extremely gently and deeply moisturizing. I like the generous size and that I can leave it in my hair. 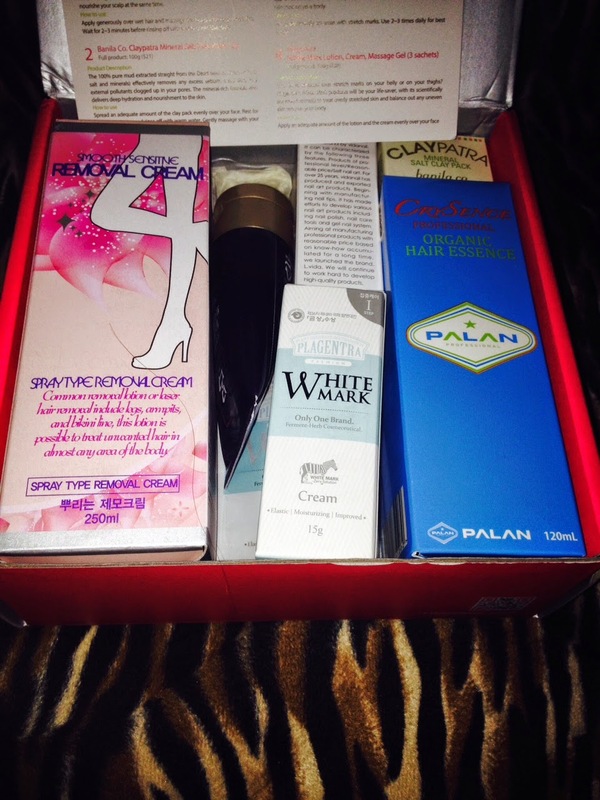 I tend to use hair products more often if I don´t need to wash them out. I will make sure to try that one! 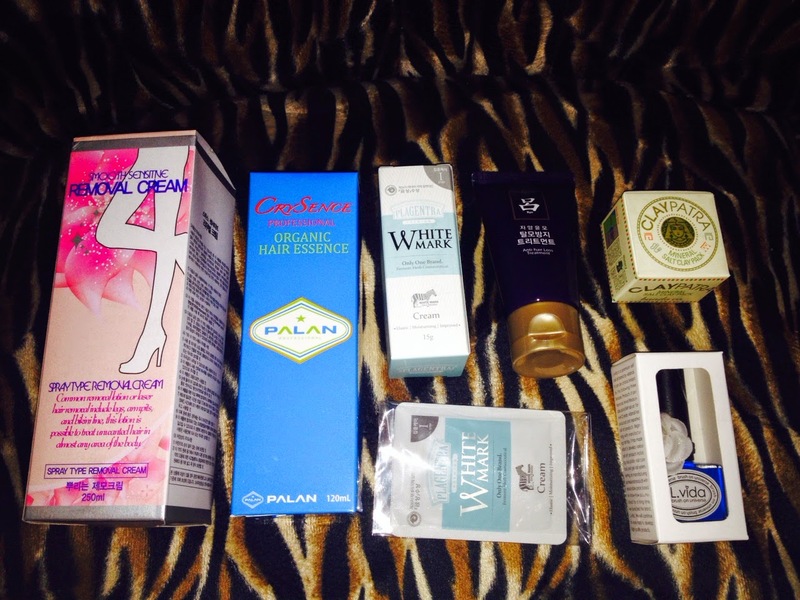 My favourite products at the first glance are the Inter-coos Removal cream, Claypatra and the nail polish. I would be happy about one hair products, but two is a bit much for the box (unless it would be a set of two, such as a shampoo and conditioner from the same brand). I will try them anyway and hope I will end up loving them :-). I can imagine a lot of people being interested in the stretch mark cream, but Iam not really one of them. I will give it to someone else that could appreciate it more.